This guide provides resources and information to assist with Educational Administration research. 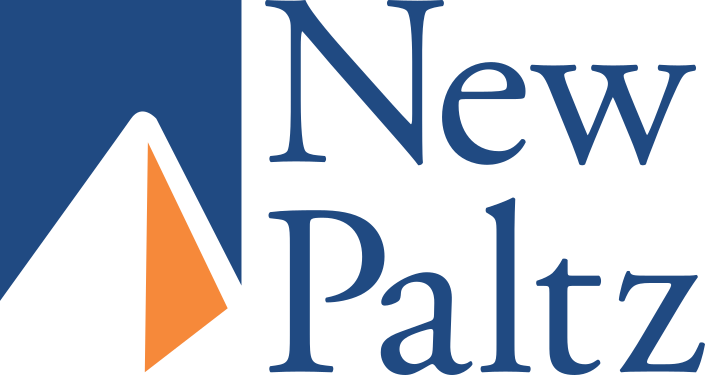 The Find It At New Paltz system helps you locate an article. Find out whether the article is online, in our paper collection, or should be ordered through our ILLIAD system. The Best Evidence Encyclopedia (BEE) – a website that provides easy-to-read, Consumer Reports®-style reviews of various types of K-12 education programs. Better: Evidence-based Education magazine – a publication that focuses on practical, evidence-based advice for decision makers in education. Blog on Evidence-based Education Reform – hosted on The Huffington Post, this blog features commentary from CRRE Director Robert Slavin on educational policy, research, and innovation.